Where do you bring your high-end European auto for service? Motorists throughout the greater Atlanta and Marietta areas are discovering every day that Rocco’s European Garage is open for them and their vehicle. 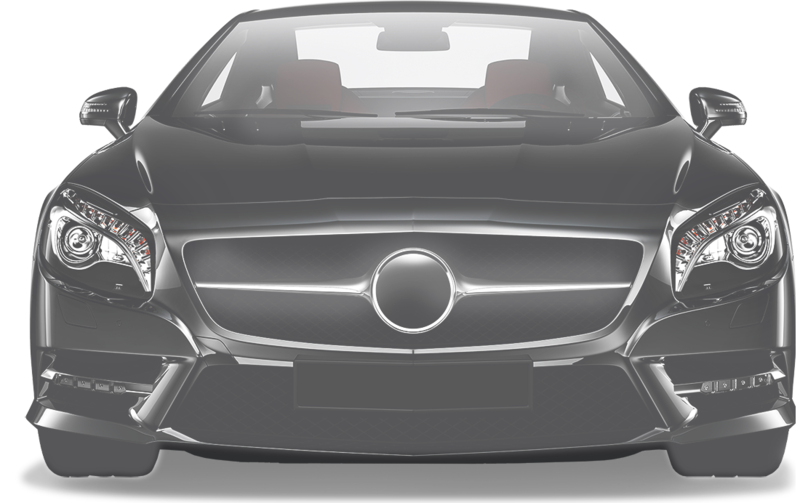 We’re the next level of quality auto repair, specializing in European imports, including BMW, Mercedes-Benz, Volvo, Jaguar, Audi, Land Rover, Maserati, and more. The time has come to treat your vehicle like it deserves to be treated. That all starts with the team at Rocco’s European Garage in Atlanta and Marietta, GA. We’re a family-owned and operated facility that treats its customers like they’re part of our family, and their vehicle like it was one of our own. We strive to go above and beyond to earn and keep your trust in our service expertise. Trust is the most important part of the auto repair process, and we believe it’s what keeps our customers coming back for any needs. Our ASE Certified technicians provide expert automotive counsel; answering any questions and concerns, always providing the correct repair solution. 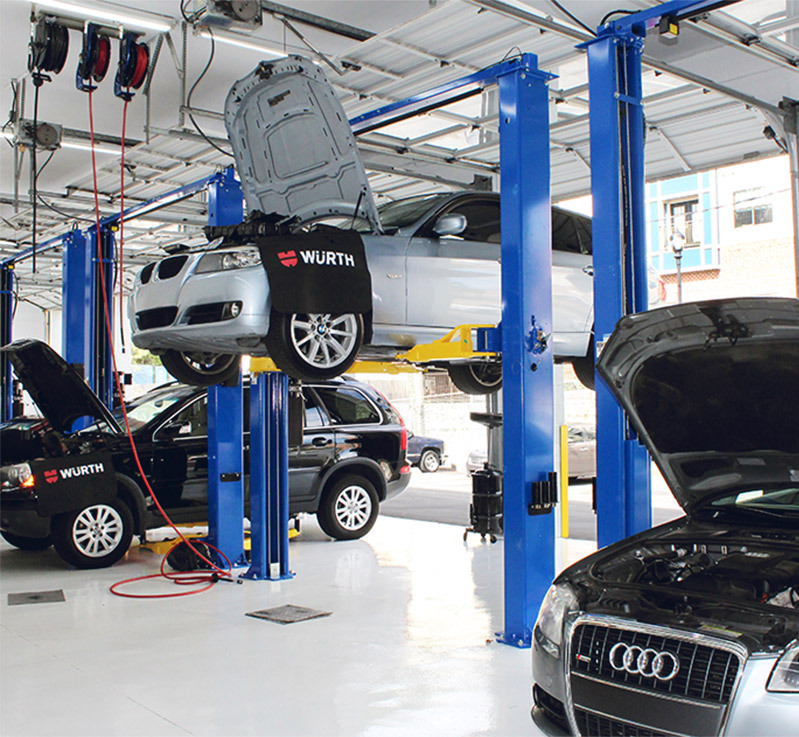 The path to your vehicle’s peak performance runs straight through our garage. Routine maintenance services will keep you on the road for as long as you need your vehicle. Let Rocco’s European Garage give you the biggest return on your investment in quality road travel. Just because you have a high-end European import doesn’t mean you have to return to the expensive dealerships. You’re not another number at Rocco’s, you’re part of our family of customers. You’re just like us, we’re European import enthusiasts too. Keeping your vehicle on the road and in the fast lane is our specialty. With specially-designed service plans we’ll keep you two steps ahead of any performance issues. We’re here just for you! That’s right, your European auto has a second home at Rocco’s European Garage. Your vehicle gets a lot of attention no matter where you go. Our team will make sure it stays positive attention. Any vehicle’s systems can be pushed too far, especially without regular service and attention. This leads to them being stranded on the side of the road. We call that negative attention, and we fix that right away. Give us a call today at one our three convenient locations — 770-795-7575 (North Marietta), 770-509-5124 (East Cobb), 404-728-9090 (Buckhead Atlanta) — to schedule your next auto repair service. You can save time by using our convenient online scheduling system. Next time you’re in the area of one of our shops, feel free to stop by with any questions or concerns. We gladly accept all of our walk-in customers. I'm so glad I was referred to Rocco's when I moved here several months ago. They not only have been great at diagnosing and repairing my car, they have been a great referral source for me when I needed collision repair. No matter when I call or even just stop in, Chris has been wonderful. Rocco's is fair, honest and reasonable. And every time I get my car back clean and shiny, so I always leave feeling great!